Online Marketing is the spinal cord of almost every business these days, as a major part of world’s population is highly active on the internet. But to initialise your online presence you have to develop an attractive and responsive platform (Website). SAG IPL works for building up your dream website in a very attractive and responsive layout. We not only make websites but also provide services like App development, Logo design, Social media copywriting and Sketching out Marketing plans. Some tips can help before working with an IT firm. Every person has a different perception regarding anything in his/her mind and keeping that in mind we can’t say that we are the perfect company for every person in the world. 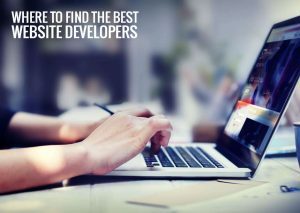 So, before getting into working with any web design development company for your business you must consider the following points. Pricing is the main factor in starting your project. The amount can be a bit more, as compared to your project. So, you have to discuss the price of the project as an initial step. You must have a look at the past projects made by the company. This will give you a brief idea, what the company is able to do and what not. Not only this, but the portfolio of the company will also tell you the experience of the company in this sector. You have to pay a bit more attention to the small details of the projects so that you can eventually tell them what exactly do you want for your project and what not. Make sure that the company also wants to be a partner and work with your project by giving the necessary time to your project. Will they add value to your site if you pay them? Will it be open to your ideas? A good Chemistry between client and the company is very important while working with an IT firm to build a better professional bond. Trust and Patience are two more important factors while working. This point refers to the time required by the company to complete your project. After signing the agreement to work with any firm, the company needs to tell you an estimated time in which your project gets completed, which will be an exact reflection of your business. After that, you can write the content of your website, or you can hire a professional writer to do that for you. You have to work properly with designers as well. 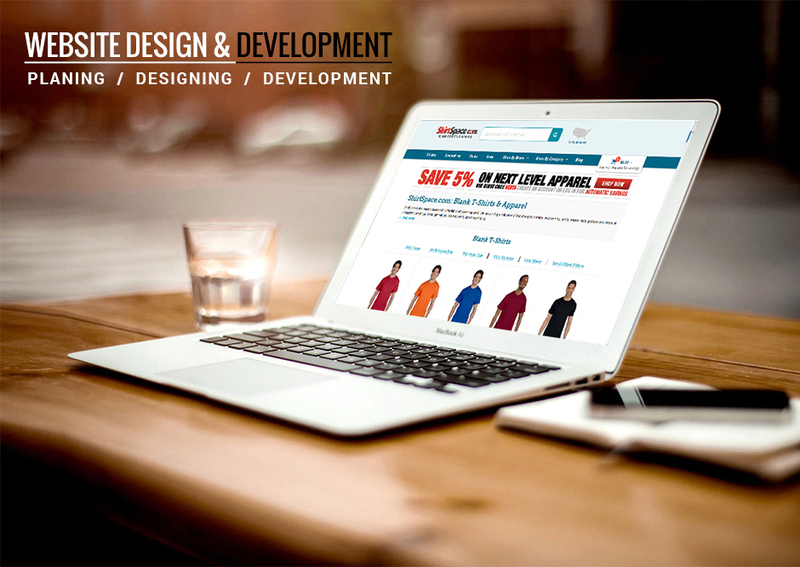 Every designer has a different way of thinking and has a different perception regarding the design of any website. Some designers user minimalistic looks whereas some works with bright and bold options, so, you have to work with them properly by guiding them with proper information to achieve the exact layout of your project. This is also an important part, you have to look out the average coverage of clients of the company, and how big is the company with the number of employers. If you need to build a website for a small venture then you can go for small companies as well, but building up a website for a big organization is a different thing. If the company is not understanding your expectations properly, you really need to look or another company to work with. You have to make sure that the company should be able to do all the custom coding part, which will make your website work as you want it to. You have to clear out certain things like How the company sees your project? How you want your project to be? And other goals regarding your website and business. This will help you meets your aspects the way you want. You do not need to complete your project in a rush. Most of the companies tell an expected time period or a date at which the project gets completed, but you can also tell your expected date if you have in your mind, this will also help developers to look out how time much they have to spend each day to complete the projects. After that, you should also ask the company, if they will continue helping you once the website goes online or just take their hands back after getting it live in front of the world. You have to make direct interaction with the team working on your project, the designers, the developers, you should meet them and make sure if your project is going in the right hands or not. After that you should know, whom will you contact for any of your query in the company.